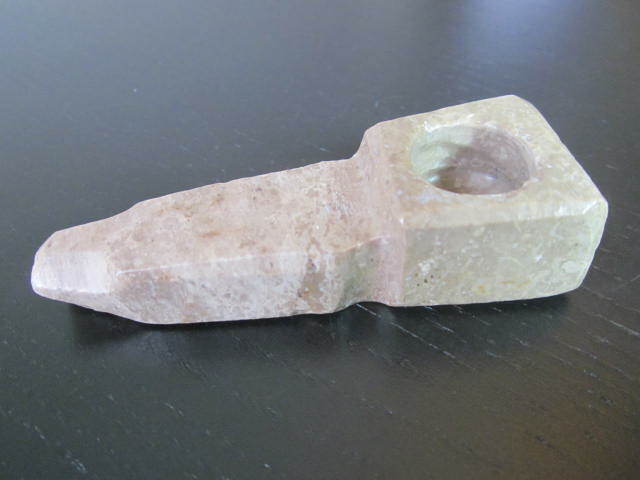 Home > Shop > Brown color handmade stone smoking pipe. Brown color handmade stone smoking pipe. New handmade brown color stone smoking pipe for weed use 3" long. with free gift on sale! 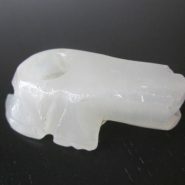 The smoking pipes remains a comforting method of stone smoking pipes often overlooked by the modern pipe smoker. good for dabbing wax.